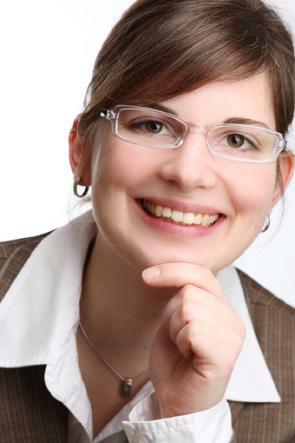 Home /Team /Research fellows /Julia Schirrmacher, Dipl.-Volksw. Julia Schirrmacher studied Economics with a focus on Social Sciences at the Christian-Albrechts-University in Kiel from 2003 to 2009. In 2006/2007 she completed two semesters abroad- one at the University of Stockholm, Sweden and one at the Abo Academy in Turku, Finnland. There she took classes in Econometrics, Developmental Economics and European Integration. In the framework of her studies, Julia Schirrmacher completed an internships at the North Elbian Church related to climate justice in Hamburg and the Hanse-Office in Brussels. Julia Schirrmacher’s thesis work was geared towards Environmental Economics and about the interaction of different environmental political instruments. From 2009 to 2010 she worked for the information centre for climate justice for the North Elbian Church on Climate Protection Projects for developing countries. Since 2011, Julia Schirrmacher works as a Scientific Researcher for the department of Energy and Environmental Management at the University of Flensburg. She is working towards her PhD in the field of regional climate protection concepts. Her focus is on the creation of an overarching integrated climate protection concept for the district Schleswig-Flensburg. Julia Schirmacher is also working on the development of an integrated climate protection concept for the Evangelical Lutheran North-Church.